Looking for a simple no prep center or activity for your students? 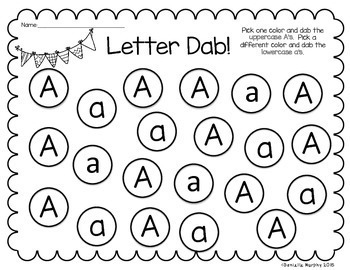 Simply print and add bingo dabbers for an easy and fun way to practice letters! Students could also use crayons/markers, etc. 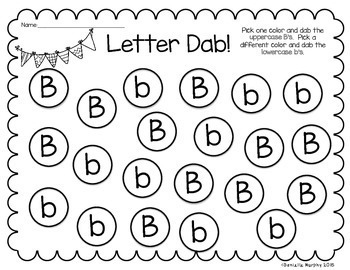 instead of bingo dabbers. 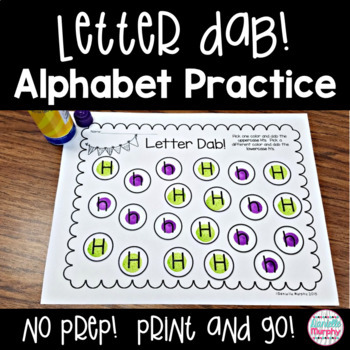 No Prep Alphabet Practice--Write It, Dab It, Color It! No Prep Alphabet Practice--Roll, Say, Trace! No Prep Alphabet Practice--Sort, Trace, Color!